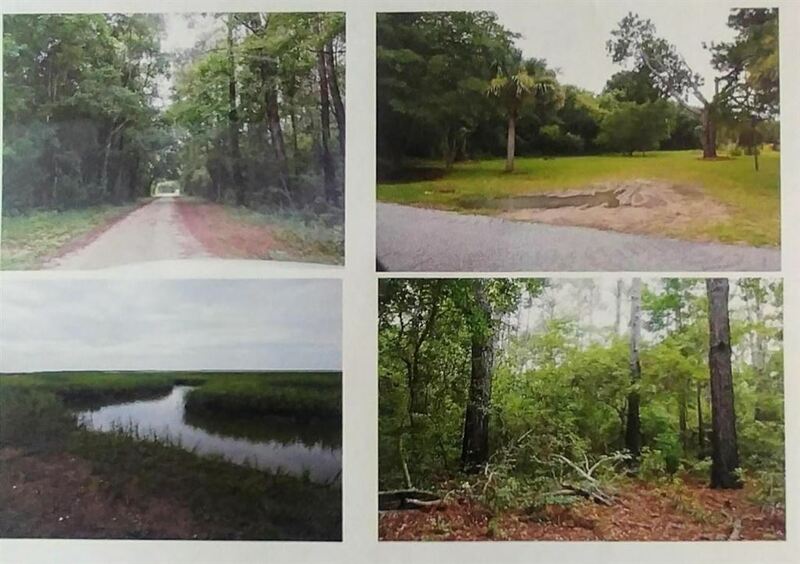 TWO LOTS SOLD TOGETHER; RESIDENTIAL LOTS SIZE TOTAL IS 12.1 AC, FRONT LOT ON ONE LOT IS CLEARED WITH HOUSE ON LOT, BEING SOLD IN AS IS CONDITION. POTENTIAL FOR COMMUNITY DEVELOPER/BUILDER TO DEVELOP LAND FOR RESIDENTIAL HOME COMMUNITY. CLOSE TO PUBLIC WATER ACCESS NEARBY COPAHEE SOUND.ALL CONVENIENCES AND AMENITIES WITHIN MINUTES IN MT. PLEASANT SHOPPING AND RESTAURANTS. NEW HIGH SCHOOL WANDO HIGH AND SEVERAL NEW STORES (COSTCO, LOEWS). GREAT POTENTIAL FOR THE FAMILY.